Picture the colourful array of silks on jockeys, stunning couture for Fashion on the Field, become mesmerized by the spirit and vibrancy, and you have the races! This Race Day go bold and dare to be different! You’ll be a dead set winter with a fun print dress paired with ASI’s fun lipstick shades, fabulous eyelashes, and a flawlessly natural spray tan. Even better, until December 13th you can get race ready, or just spring ready, with our special offers this spring and summer! Check out how we are getting Race Ready for the spring racing carnival. Guaranteed to make you look and feel gorgeous for every special occasion! dress. With this kind of skin exposure we want to make sure we are protecting our skin from the sun with an SPF, but also not exposing our furry bodies to the light of day! That’s why we kissing goodbye to unwanted hair with our current IPL promotion until the end of October, We know IPL isn’t for everyone, and if that’s you, then our Silky Smooth waxing package is the way to go- save time and money with this Signature Brazilian Wax, Full Leg Wax, Under Arm Wax and Eyebrow Tidy value package. Gorgeous glowing skin, tick. Sculpted brows, tick. two days prior to event day and your skin will be your greatest and most complimented accessory! After ensuring our face is fresh and clear it’s time to get that absolutely gorgeously golden and natural Spray Tan! Spray tans can do wonders for us, like enhancing body definition while masking problem areas. We can’t tell you exactly why ‘Le Spray Tan’ makes us all feel slimmer and sexier, but what we do know is that it really is the finishing touch that can change a beautiful dress, into a stunning and complete outfit which radiates confidence. Deliciously golden skin is the hot ticket this spring! We don’t want to forget our lashes! Now, rather than packing on the mascara, that could potentially smudge, run or leave you with a serious case of panda eyes. 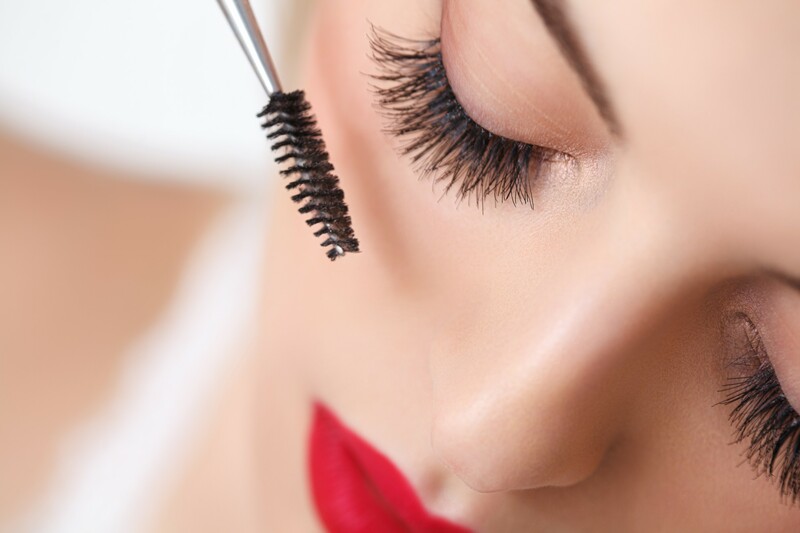 Opt for gorgeous thick, full and long eyelash extensions for only $99 until December 13th. If you don’t want to commit to these semi-permanent beauties then false strip lashes can be easily applied and reused any day of the week. Ask on of our professional therapists in store to show you how to apply them if you are unsure. mineral makeup, why not spoil yourself? If you are really looking to strut your stuff on fashions on the friend, leave it to us and book in for a complete Professional Makeup Application by one of our professional and fully qualified therapists! Now we are totally ready to take on any race day with confidence and complete summer glamour! Find your nearest salon and book online today to get race ready! Check out the details for the Corona Beach Party Race Day on Saturday 18th October here.